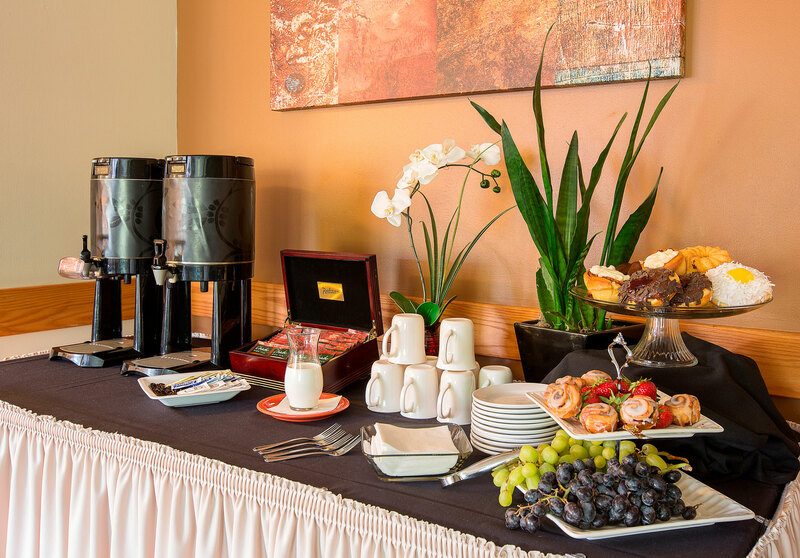 Enjoy a great breakfast at Lakeside Bar & Grill. *Eggs are cooked to order. Consuming raw or uncooked meats, poultry, seafood, shellfish, or eggs may increase your risk of food borne illness.